Along with Bokken, in practicing Kendo a shinai is used as well. Shinai is a much more durable wooden sword replica used to fight in Kendo. 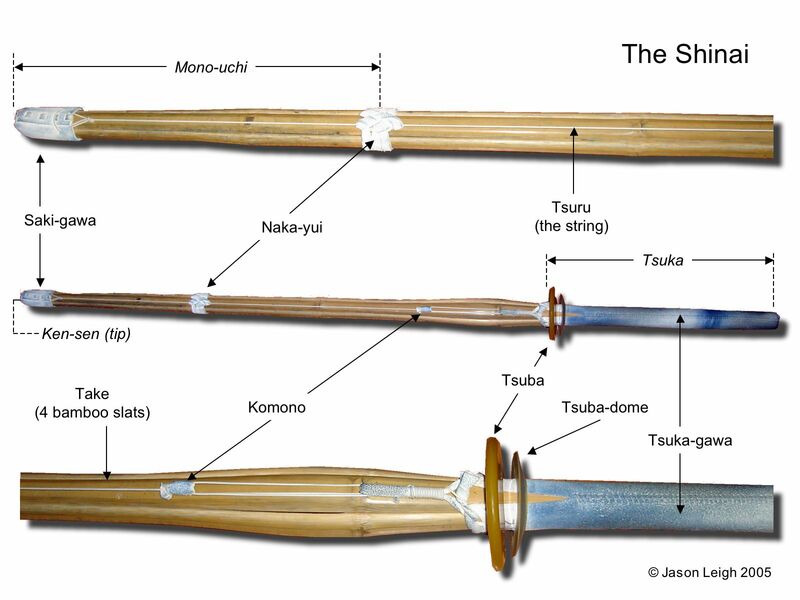 As you’ll be constantly hitting someone’s armor with it or parrying, I recommend you don’t get the cheapest shinai you can find: instead, try to find a more durable one, even if it costs a few bucks extra. Typically the Shinai isn’t used as a display sword, so if you’re looking for a katana for other purposes you can check some of my other pages, namely display katanas or steel unsharpened katana. Note that a Shinai needs to be properly maintained with oil and wax, so take that into account as well.